Woman of the Month: A Dash of Zakeya! We are excited to feature Zakeya Smith as our October Woman of the Month! 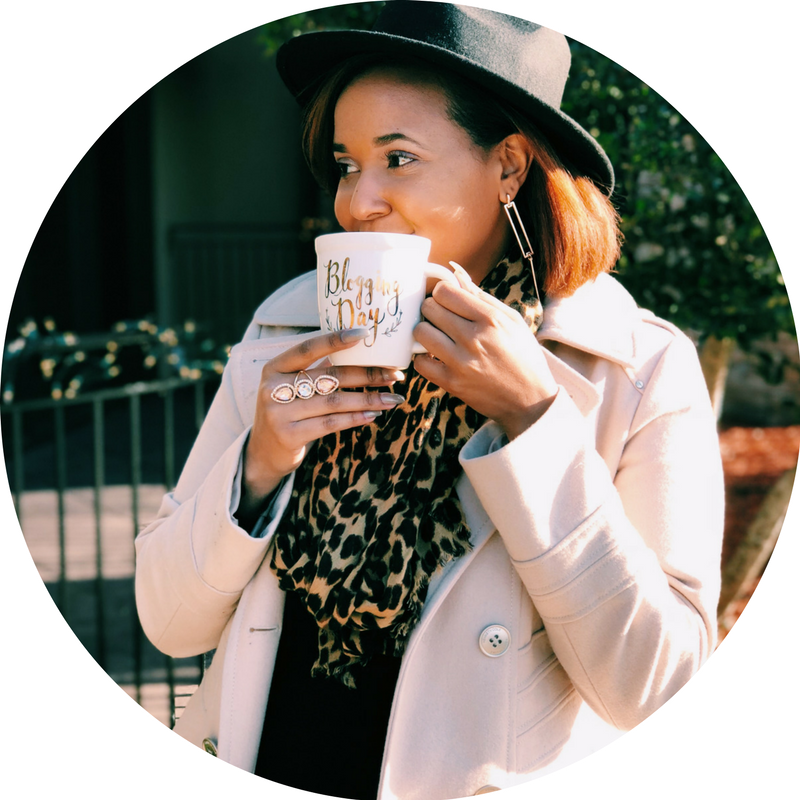 Zakeya is a lifestyle blogger who is motivated by her passion to help others. Read on to learn more about Zakeya and to see why she was chosen as the new WOTM! ADOM: Tell us a little more about Zakeya. Zakeya Smith: Well, first off, Hey guys! My name is Zakeya. I am a 23 year old recent graduate that loves to help people in any little way I can. Helping people is one of the main reasons I created my blog. I am your average girly girl that cries at the romantic chick flicks and I love to let my hair down every now and then and have fun because hey, you’re only young once. I aspire to be a very successful black woman in the public relations field and obtain my masters in Marketing. ADOM: What does women empowerment mean to you? ZS: Women empowerment is when we encourage each other as women and not tear each other down. We celebrate each other’s accomplishments instead of rolling our eyes in hate. Women empowerment to me is when we praise each other and help one another whether its tips, advice or just a listening ear. Women empowerment is sticking together. ADOM: When and why was your blog created? ZS: I created my blog May of 2015. In the beginning, I created LaNique Lifestyle to help college students get through college by giving advice on things that I remember looking for when I started college. I wanted to help them get through the tough times that I went through and help push them through their first four years. As school got hectic, I didn’t post like I used to. Since I have grown as a writer, I have learned that I wanted to expand my topics of interest. Now I focus on giving advice on relationships, college, fitness, and the occasional life learning posts in hopes of inspiring people. ZS: I hope that my platform empowers women by the realness and honesty in the words that I write. I like that on my blog I am not limited with expressing myself in hopes that someone can see that they are not alone. I hope that when people read my posts they are encouraged to do better, make the right decisions and continue to stay strong. Whether they are going through a bad break up or they need that fitness inspiration, I want to empower them enough to let them know it’s possible and that they will get through whatever trial they’re facing. ADOM: What or who has inspired you throughout life? ZS: My family, friends and boyfriend play a large role in pushing me through. Sometimes I feel like giving up, but with the help of the people that surround me with love and words of encouragement, I can’t put myself in the position to fail. I thank God every day for the people that he has placed in my life, because of them, I continue to strive for excellence. ADOM: What advice would you give to young women that would like to create something of their own that will empower other women? Keep up with Zakeya by following her on Instagram, Twitter &Facebook! Check out her blog at laniquelifestyle.com!